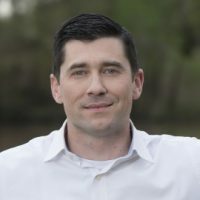 Joshua “Josh” D. Allison is the owner and managing attorney of Joshua D. Allison, A Professional Law Corporation, and is also the lead litigation attorney in the Firm’s areas of practice. 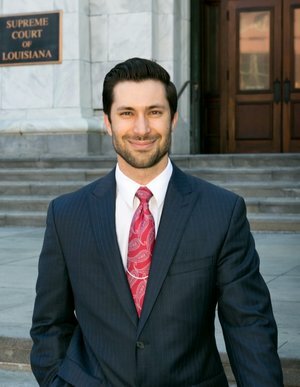 Specifically, Josh focuses on highly contested civil litigation cases. 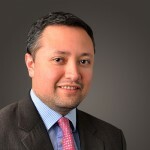 His mission is to provide exceptional representation to his clients through aggressive advocacy, client responsiveness, and adherence to the highest standards of professionalism and ethics at all times. While in law school, Josh was elected by his fellow students to the Honor Board, a student-led organization responsible for administering Loyola’s ethics code among the student body. 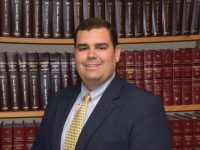 Also while in law school, he was honored to successfully represent both the Loyola College of Law and the City of New Orleans as a competing oralist in the world’s largest and most prestigious moot court competition, the Philip C. Jessup International Law Moot Court Competition. After several months of hard work and preparation, Josh and his team took first place at the national regional level and then advanced to the international competition in Washington D.C. as one of only twelve teams representing the United States against over 100 law schools from around the world, a very proud first for the Loyola College of Law.